Loop connoisseurs, prepare to be inspired. 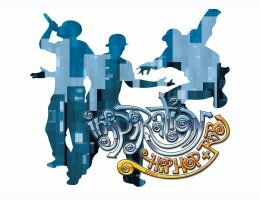 Bandmates Inspiration Hip-Hop RnB brings an explosion of modern Hip-Hop and RnB right to your music production workstation. 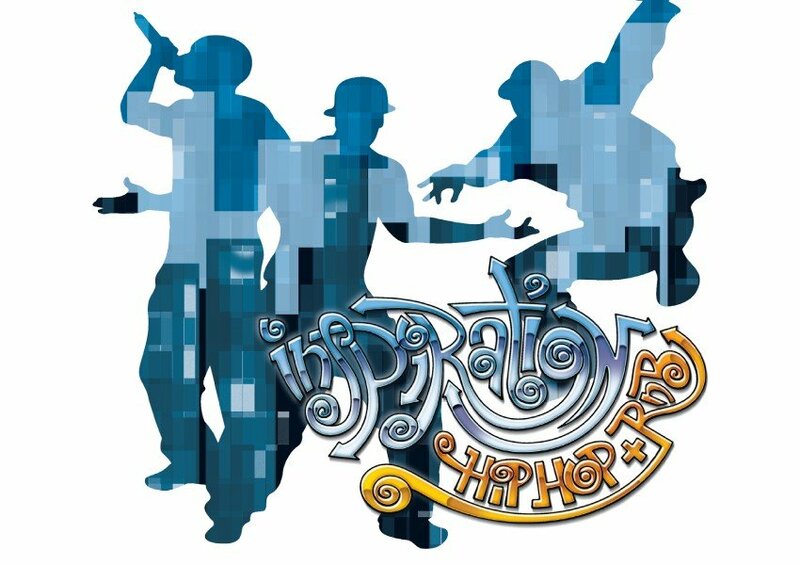 Inspiration Hip-Hop RnB is bursting with 15 complete Style Kits produced in a full range of modern styles. Add to that a complete set of matching drum and percussion elements designed to help you build your own Hip-Hop/RnB masterpiece. This collection has it all, from west-coast to east-coast, dirty south to exotic - many styles are represented. Where you wish to take them is entirely up to you. For further customization, take advantage of the top-notch Extras also included. Then, go to the next level by mixing and combining individual kit elements.